COMBINING FORCES MEANS GREATER BENEFITS FOR ALL. The rising costs of health care and employee benefits can be overwhelming. For some companies, employee benefit group captive insurance can offer a better solution. By joining with other like-minded employers, a group captive allows business owners to form and manage their own insurance company. This approach can reduce costs and provide greater control over employee benefits.  Cornerstone Companies brings you this option in partnership with our trusted provider. We’ll help you determine if group captive insurance makes sense for your business.